There is no person here in the planet who has never show dishonesty to a person. Actually, almost all individuals are lying, especially when it needed. For instance, your age – it is a common lie to hide your age. Most people do it. When they are asked about their age, they would rather say that their age is 10 years younger or perhaps 10 years older. However, most of time, this is being said by elderly or adults whose age is 30-50 years old. On the other hand, teens answers 3-5 years older when asked about their exact age. For them, lying about their age would make them more recognized especially by adults. Nowadays, when you say that you are a teen, you should always be at home. Most grownups say that you should not go elsewhere because you are cannot take care of yourself where in fact, you can. 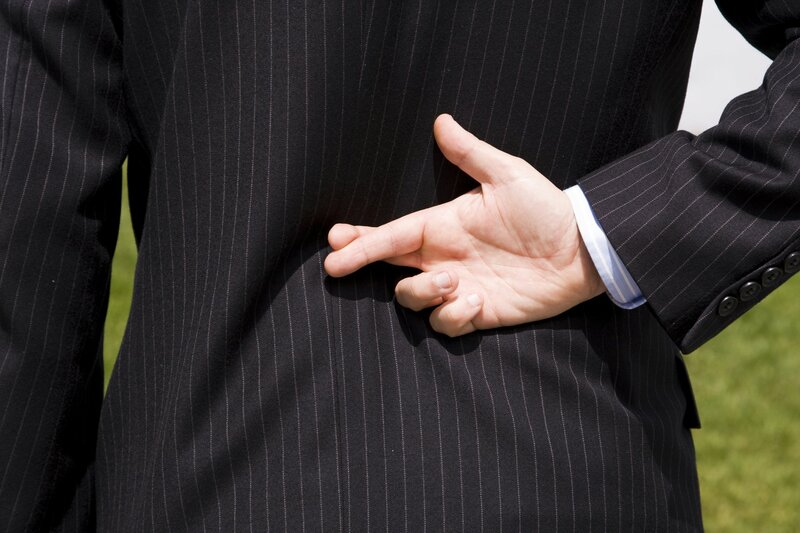 One of the indicators that a person is lying is that his behavior changes. Now, you can easily detect behavioral changes. If a person you are talking to is very talkative all throughout his life, you will expect him to be answering all your questions. But if it happened that he is not properly answering your queries, there is something wrong. On the other hand, when you talk to a silent person and he is stating everything that he wants to says, it is a problem. Probably, this person is covering up anything or he might have been hiding something. Most of these changes are the result of lying. Therefore, it is very important to look at the movement or behavior of a person.